Why make Easter decorating hard on yourself or expensive? 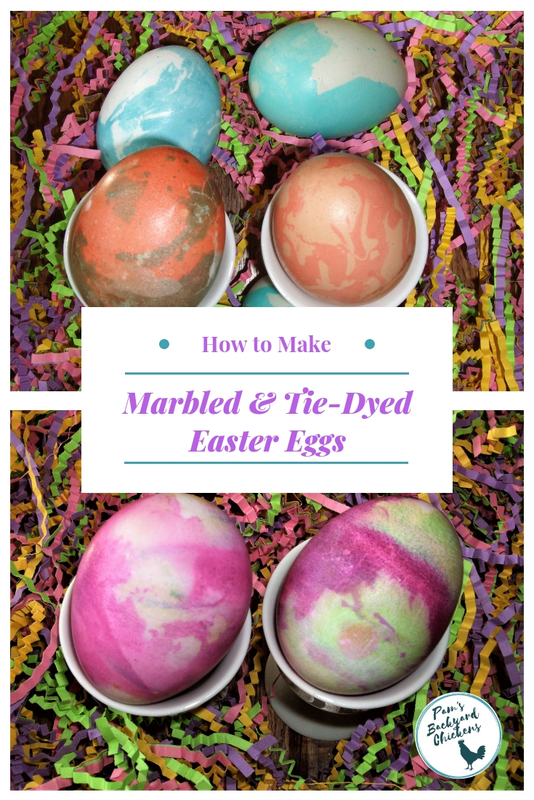 You can make marbled eggs and tie-dyed eggs using everyday ingredients from your pantry including food coloring. These techniques produce beautiful eggs that look like they came from a fancy egg dyeing kit. Both you and your kids are sure to love them! 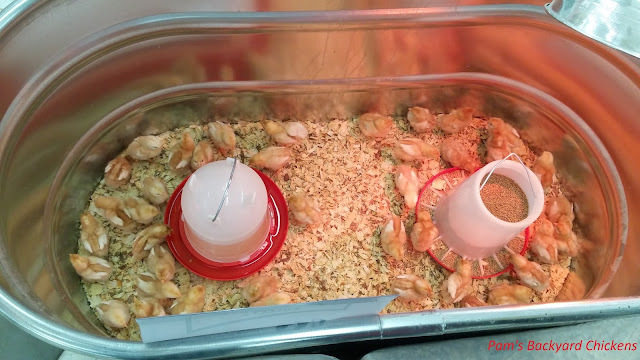 If you have backyard chickens, you probably have chickens that lay brown or colored eggs like the New Hampshire or Easter Egger. These eggs are great for dyeing. They produce a deeper and richer tone than white eggs. Just use some common sense, a brown egg is not going to dye well with a pink color, but it will take a stronger color like red. 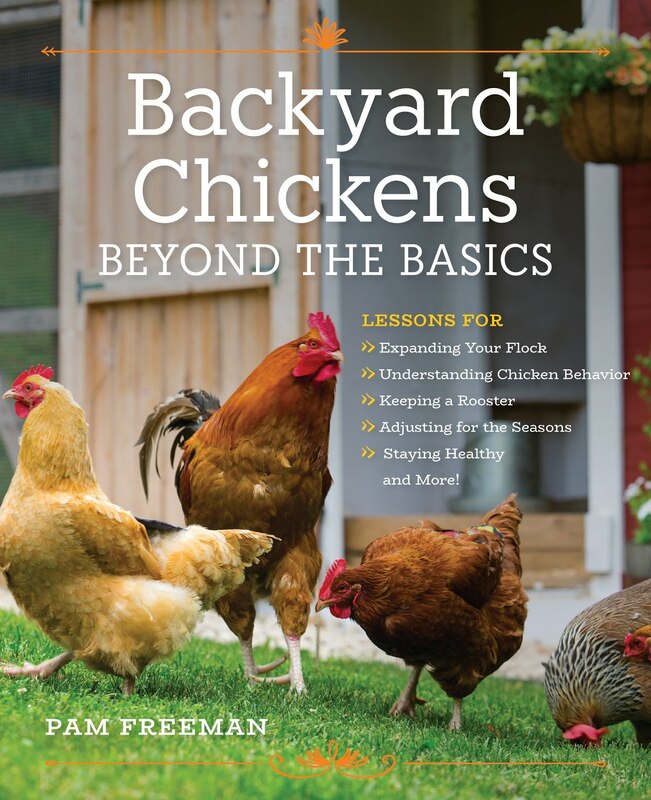 If you're more traditional, you may have a flock that includes white egg laying chickens, like the Brown Leghorn. Those white eggs are beautiful and are perfect for silk tye dyeing. Make sure to stock up a couple weeks before Easter! Start out with a plain hard boiled egg or an egg that's already been dyed in one color. Fill a cup with warm water (enough to cover an egg) then add one tablespoon each of white vinegar, canola oil and your dye of choice. Swirl the mixture and then drop your egg into the mixture as it's still moving. Quickly pull the egg back out of the mixture. You'll see beautiful swirls of color. The secret to success with marbled eggs is how quickly you insert and remove the egg after stirring. The longer you wait, the less dye will adhere to the egg. I would encourage trying it both ways and seeing what you like best. Also, you can dye an egg with one color, then dry it and use this marbling technique with another color for some really cool results. Rinse a hard-boiled egg with vinegar and place it in a colander over a sink or protected area. Squirt two to three drops of food dye directly onto the egg then agitate the colander to spread the color. Let the color set for 30 seconds. Repeat the process for multiple colors. (I use fewer squirts of color as I go along.) Once finished, quickly rinse the eggs in water to remove excess dye. Dry the eggs and rub with cooking oil if desired to produce a shine. This method produces vibrant and unique eggs. The secret to success is to start with a light color and then repeat with no more than two to three colors. If you use any more, the colors will become mottled and ruin the effect. Also, I’ve written this recipe as if using one egg, but you can dye multiple eggs at once for quicker results. Do you have a favorite method for coloring Easter Eggs? Let me know in the comments below.